In the world of e-commerce, we are all aware of such a problem as cart abandonment, and, as we know, one of the reasons why it occurs is actually complicated checkout process. As it has been pointed out by the outstanding Baymard institute, the average checkout process consists of 14.9 form fields, and when it surpasses the number, the website visitors have trouble with completing a purchase. However, it is also said that the majority of checkout page abandonment occasions happen when website users fill in the address fields. 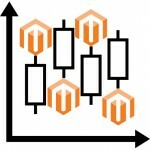 Therefore, we would like to present you Swissuplabs Address Fields Manager Magento 2 Extension which, literally, is a powerful assistant in helping you out with address fields management, thus accelerating the checkout process finalization as well as extending the abilities of your customers on checkout page. In fact, to optimize the checkout process, the Magento address fields extension can be easily integrated with Firecheckout extension, letting your customers enjoy One page checkout. However, apart from it, with the assistance of the tool, you are able to alter the address fields status in order to get the data which is really relevant for order submission. Select what status each field will have: optional, required or hidden. As a result, you will not make your customers fill in the fields which are not necessary, thus, accelerating the checkout process finalization. Having installed the Magento 2 module, you will be able to enjoy address fields management as well as customization in payment and shipping/billing blocks. 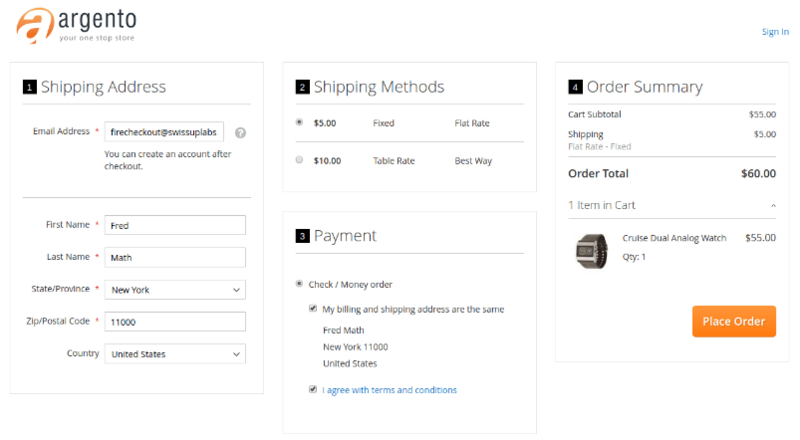 For you to make the checkout page attractive and well-organized, you can take full advantage of address preview integration to be able to optimize the checkout process. 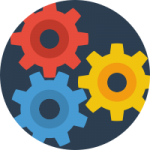 In order to decrease the efforts needed to finalize the checkout process, you can leverage the extension integration with client account page. 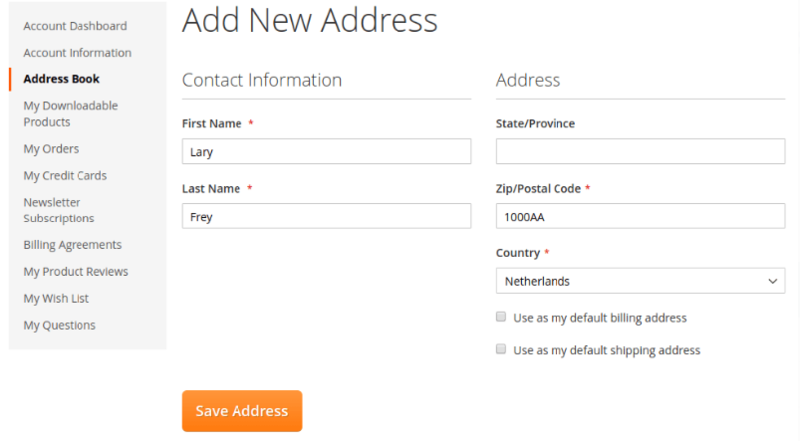 Consequently, your website users will not have to fill in the address field, unless some alterations are needed. The extension interface does provide all the necessary facilities to make the checkout process as easier as possible. 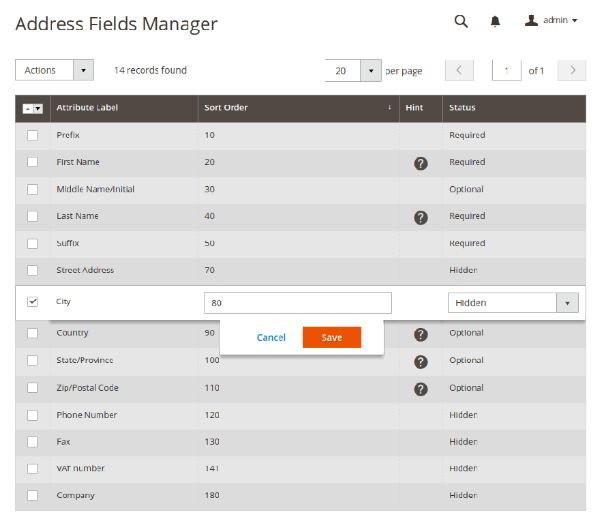 It is true that address fields management might be a little bit difficult, however, you will not find any problem with managing the fields, once you install the Magento 2 extension. The thing is that the tool does simplify the way fields are managed, thus allowing you to edit sort order or status with ease. All you have to do is to click the row which you would like to edit, and insert the values you need. Furthermore, you can accomplish the process simultaneously multiple values as well. Simply choose the rows to be edited, and select an action in dropdown menu. Look at the picture below. 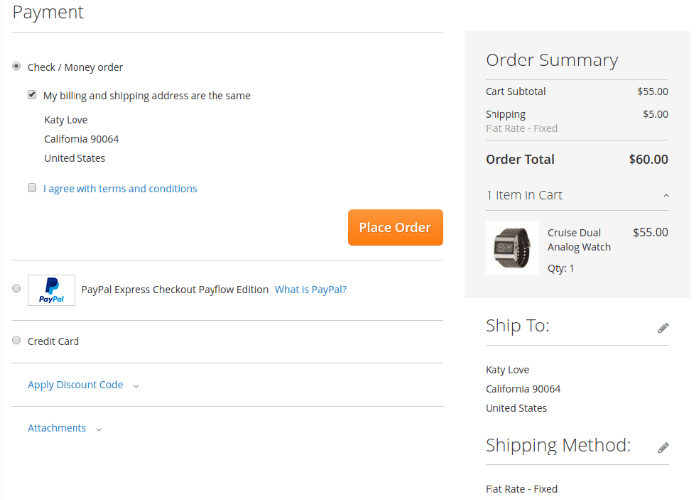 That is how your checkout will look like once you acquire the Swissuplabs Address Fields Manager Magento 2 Extension. 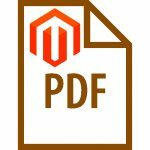 With the assistance of the Magento 2 tool, you are able to make some alterations to your shipping address and methods right in the payment block. Thus, you simplify the life of your customers, eliminating the necessity of starting the checkout process right from the top. As we have already mentioned it, the custom fields Magento 2 module is integrated with the customer page, which, in its turn, reduces the number of fields to be filled in. 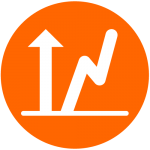 As a result, you accelerate the checkout process and you clients benefit from quick checkout finalization. 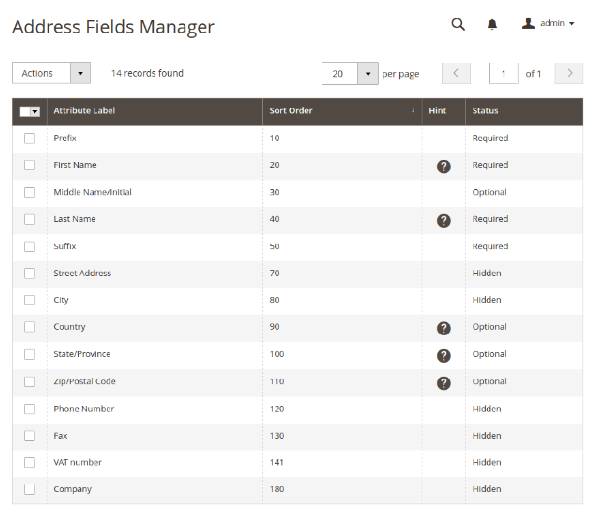 As regards module backend, you obtain full control over all address fields, being able to easily edit rows inline. 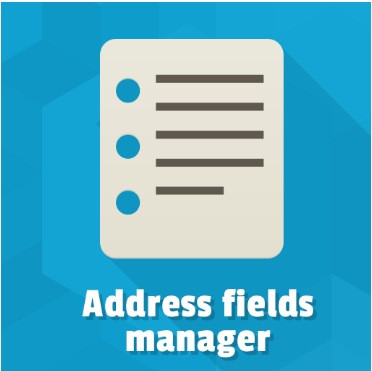 Thus, the address fields management process becomes easier than ever. On the picture below, you are able to see how practically changes are made. Basically, applying such inline edit approach, allows you to evade lots of headaches with complicated grids. So, having observed the module features, we can certainly state that, with the help of the Swissuplabs Address Fields Manager Magento 2 module, you are able to decrease cart abandonment rate, improve customer experience on your website, and accelerate checkout process.